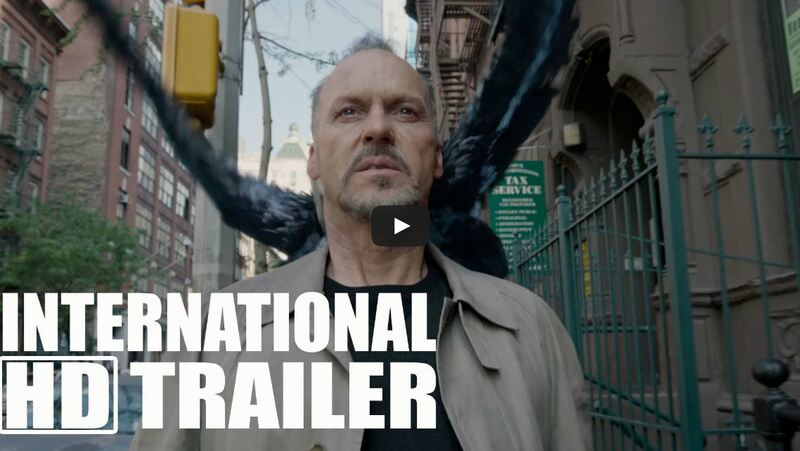 Birdman scene in front of the Crossroads, a SYNCRO Architecture Studio project to Keaton’s left, made the trailer. 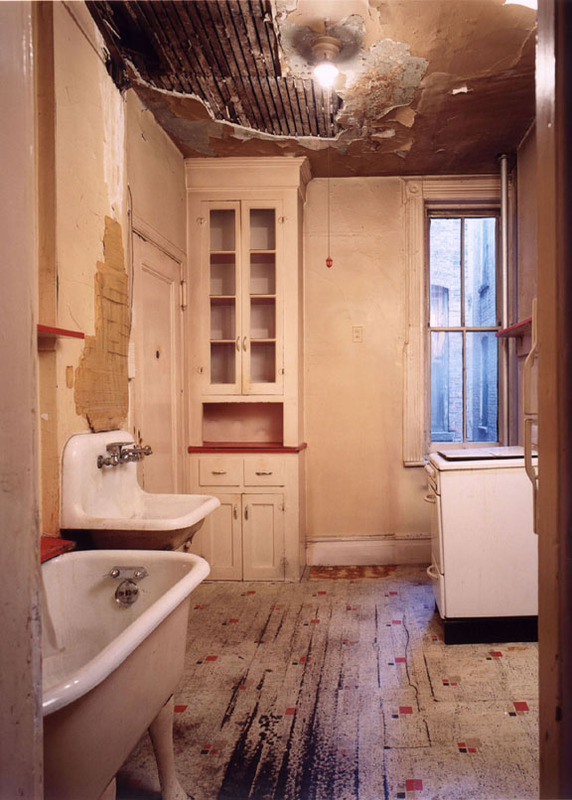 The Crossroads was a classic New York City project – turn-of-the-century tenement apartment buildings; a stone’s throw from Times Square; client-tenants mixed across all lines of income, ethnicity, age and interests; publicly funded; private ownership; gut-remodel; selective historic restoration; excavation into Manhattan Schist; contemporary design solutions; etc. The building has been in the movies a few times, now; and much like the nearby St. James Theatre featured in the article quoted below, The Crossroads plays itself, just more anonymously. A while back my clients got in touch and let me know a film was being made there with Michael Keaton. I may not have been a Michael Keaton fan, but I certainly am moved by some of director Alejandro González Iñárritu‘s work. Now I’m looking forward to this one, and seeing an old friend on West 43rd Street. 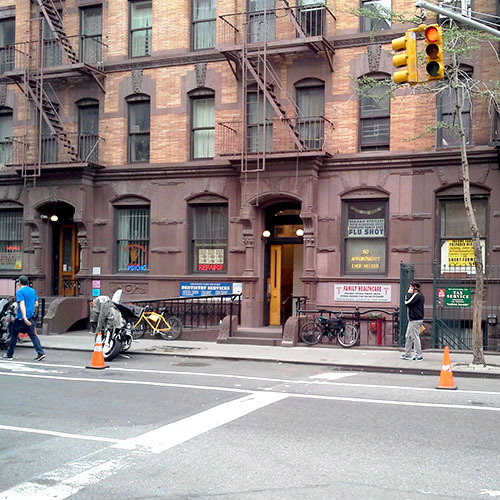 The building has now been used for film locations 3 times: 2006 – a Lindsay Lohan film titled, “Just My Luck”; 2014 – the Michael Keaton film, “Birdman”; and just last month, an HBO film with a working title of, “Bluff”. The film production crews especially like the ADA-compliant exterior ramp. Camera operators can back up the ramp while filming a walking actor from an angle not usually open for such a shot. The ramp was designed to get from the sidewalk up to the stoop entrance. Another, interior ramp in the lobby continues the rise to the existing first-floor level and a new elevator. Below, it is shown staged for the filming with all manner of signage in the windows. Reminiscing about the project led me to some “lost New York” photos I took before demolition, as well as construction photos I took after the interiors had been removed. Scroll down below the St. James Theatre article blockquote to see a few of these. One of the movie’s key stars won’t be found in its final credit roll, however. A Broadway house with a storied history, the St. James Theatre plays itself in the movie’s plot about a has-been action star (Keaton) and his attempt at career resuscitation through a vanity stage adaptation of Raymond Carver’s "What We Talk About When We Talk About Love." Shooting took place over 30 days in April and May of 2013. One of the existing kitchens with bathtub in the kitchen before the project removals began. Photo by David Bogle with Pierre-Olivier Milanini. Existing light well space between the two, typical 1890’s apartment buildings. The stair core for each building has a wide double-hung window opening onto these. 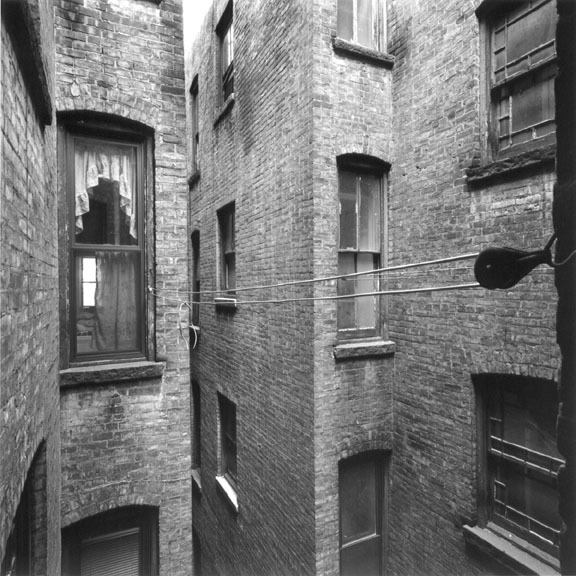 On the right, a laundry-line hardware pulley is just outside the kitchen window from which this photo was taken before construction began. Photo by David Bogle with Pierre-Olivier Milanini. Leveling tops of existing, new and repaired joists. Photo by David Bogle. 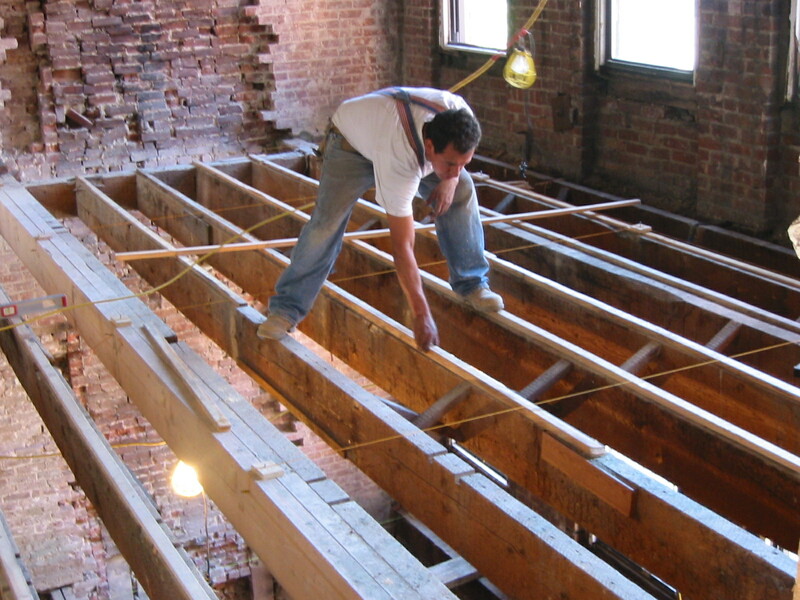 One of the most fun days of Construction Administration – observation of the existing joists – all 4 floors worth. Photo by David Bogle. via In 'Birdman,' Broadway's St. James Theatre plays itself – LA Times. Posted in blog, healthcare and housing, homes, publications. RSS 2.0 feed.